Are you a fan of tower defense and real-time strategy games? If so, Empire Warriors TD is the defense game that you’ve always been finding. 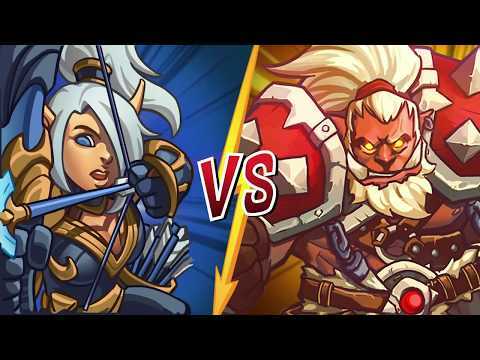 You&apos;ll be blown away by the amazing of graphics 2D, which combines role playing game features and fighting game to bring to you epic challenges and... xem thêm Are you a fan of tower defense and real-time strategy games? If so, Empire Warriors TD is the defense game that you’ve always been finding. You&apos;ll be blown away by the amazing of graphics 2D, which combines role playing game features and fighting game to bring to you epic challenges and funny moments.